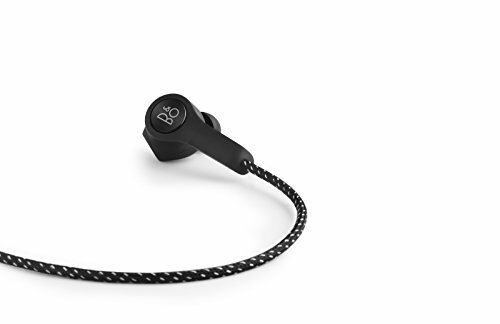 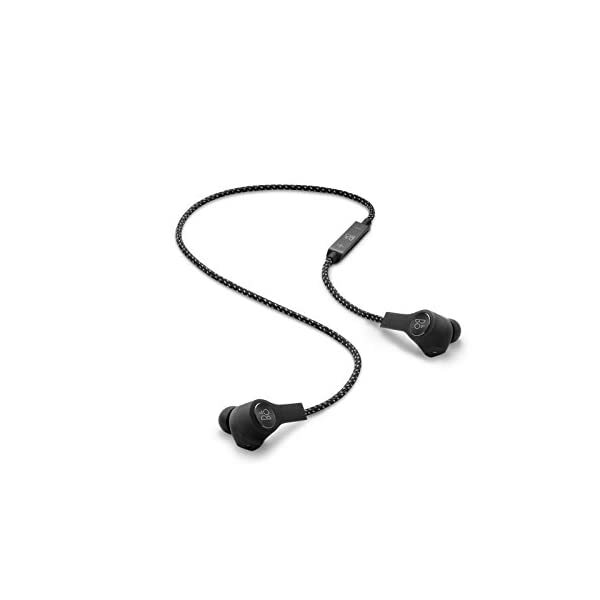 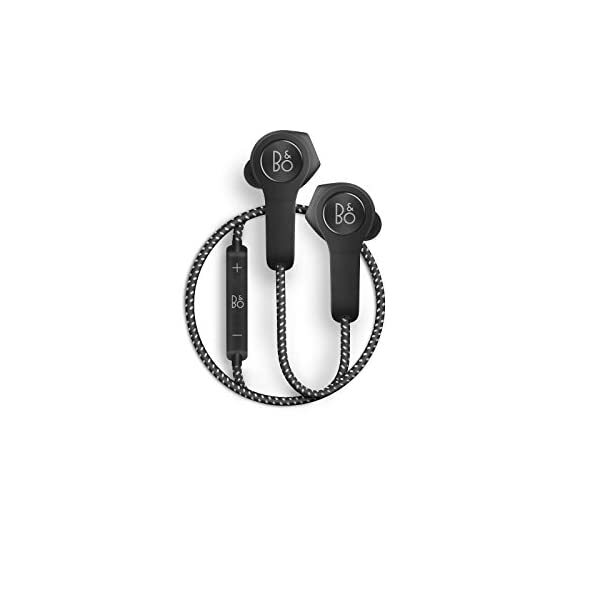 Beoplay H5 wireless earphones deliver an immersive listening experience with the power to take you anywhere. 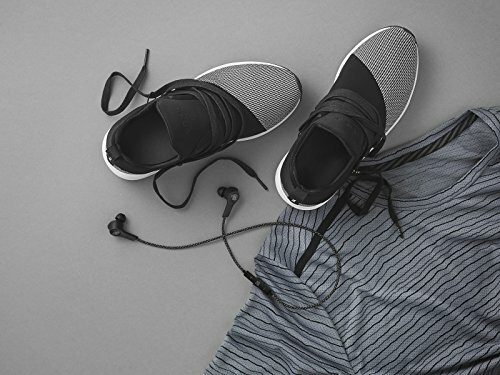 Conveniently pair them with your Bluetooth device to bring the beauty of music into your active everyday life. 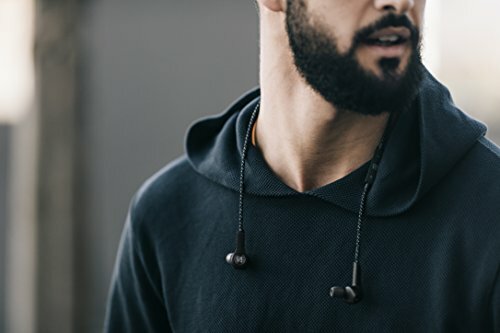 Whether you’re out walking, listening to podcasts on your daily commute or relaxing at home with your favorite tunes, these wireless earbuds will deliver outstanding Bang & Olufsen Signature Sound to suit your activity. 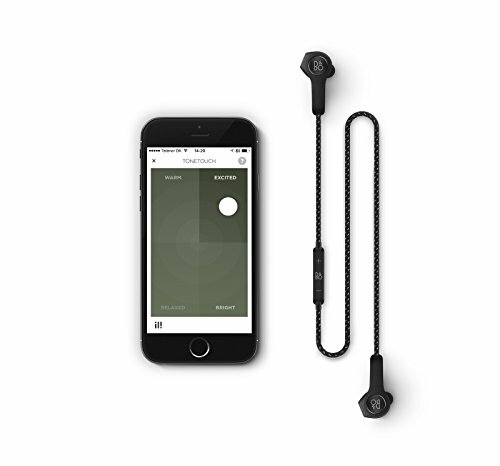 The Beoplay app lets you customize your listening experience via your smartphone or Apple watch to ensure you can enjoy music the way the artists intended. 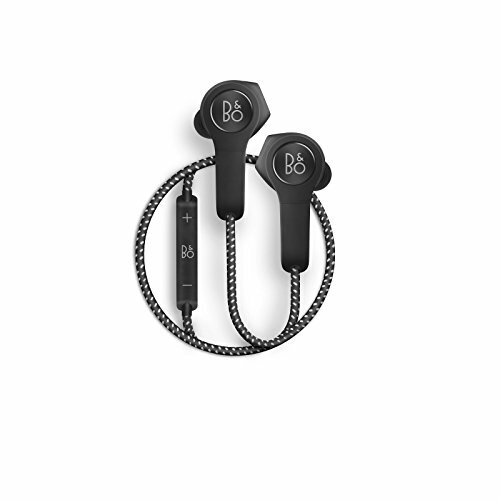 Combined with a splash and dust resistant design, these elegant Beoplay H5 earphones are as fashionable as they are functional. 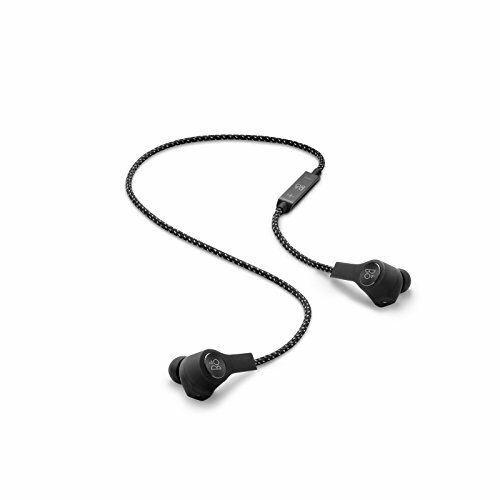 To ensure optimal fit and sound quality, each pair comes with seven sets of earbud tips in various sizes – four made from silicone and three made from rugged and breathable comply sport foam. 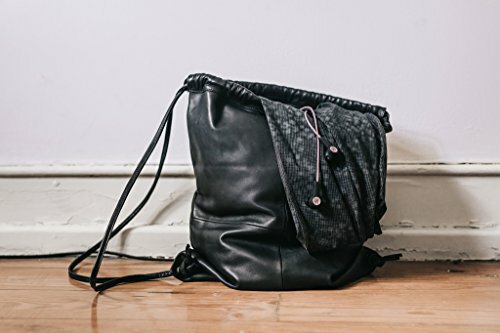 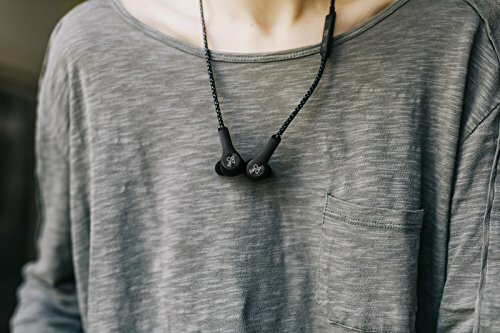 When not in use, your wireless earphones can rest comfortably and securely around your neck – simply click the magnets on the earbuds together. 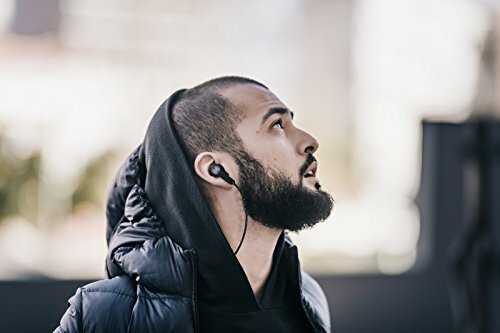 Not only is this a convenient hands-free way to keep your earphones accessible, clicking them together will also cause them to power down and conserve battery life. 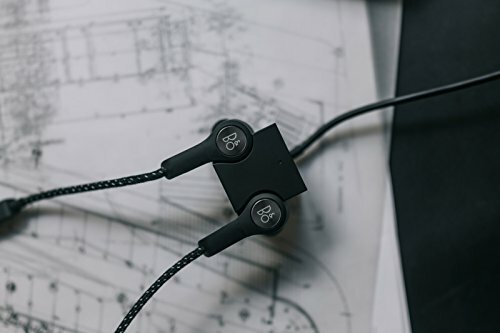 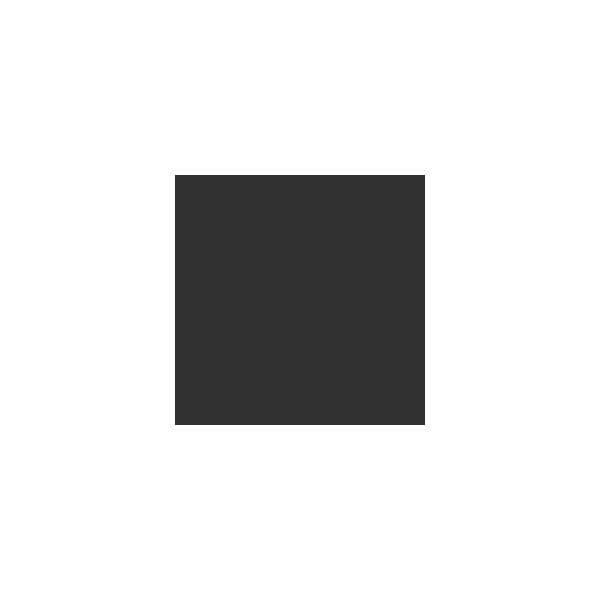 When you’re ready to recharge, the sleek magnetic USB charging cube quickly and easily provides up to five hours of power to meet up with the demands of your mobile lifestyle.